Students, 4th through 8th grade, may participate in voices of praise. The choir learns praise and worship selections to present to our students during our regularly scheduled chapel services throughout the school year. 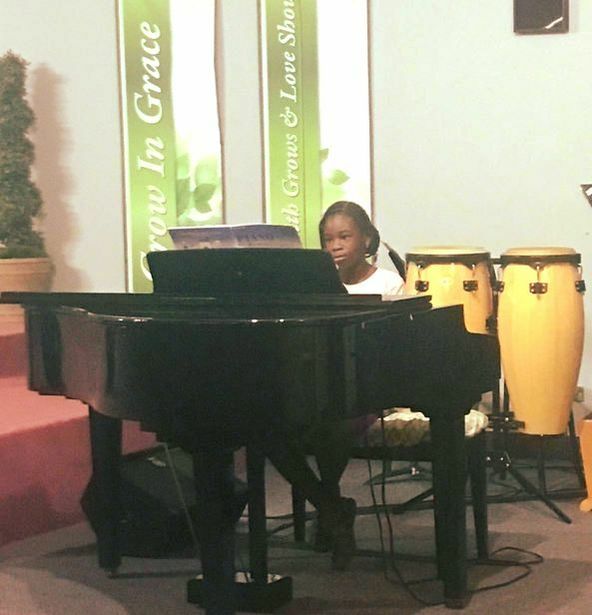 Piano and voice lessons are available after 3:00 PM for beginner, intermediate, and advanced students through the school. Gifted and trained music teachers offer a half-hour lesson. If you are interested, please contact the school office. MCA has a band program under the direction of Mr. Jason Anderson. Mr. Anderson comes to MCA with extensive experience in teaching, performing, and composing. Students will be allowed to choose from one of the following instruments: Flute, Oboe, Clarinet, Saxophone, Trumpet, French Horn, Trombone, Tuba or Percussion.